Parenting with more peace, love and joy. 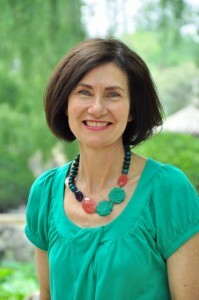 Kathryn Tonges is a parenting and personal development instructor and coach. She is a National Trainer for Effectiveness Training Institute of Australia Ltd. and has conducted parenting courses for over 30 years. 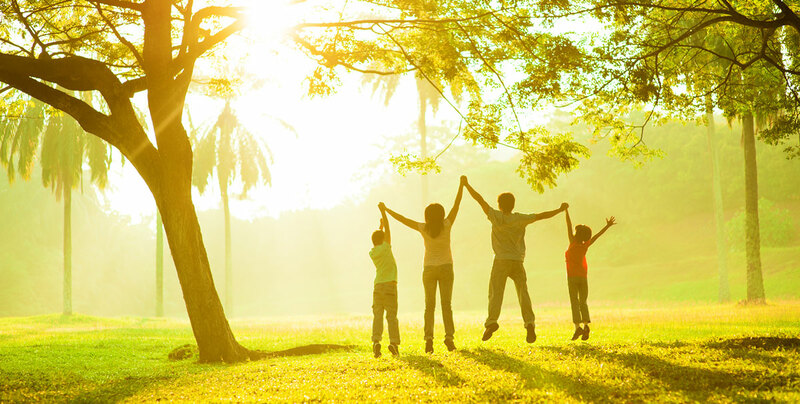 Bookings are now being taken for Kathryn’s next two parenting courses commencing March 2019 on the Sunshine Coast, and in Milton, Brisbane May 2019 . Get the support you need to build more peaceful and loving relationships.